When we first tasted this coffee on the cupping table in our roastery we were amazed at it’s high quality. When we experienced it’s exquisite flavours, we knew right away we had to buy it and offer it to our customers. In the cup we’ve been tasting charming blackcurrant jam, lemon zest and rose notes. We also noticed more subtle flavours of green tea and jasmine. We will be featuring this coffee in all our stores in July as well as for the Beanhunter Coffee Club members. A warm welcome to all the beanhunter members, we hope you enjoy this wonderful coffee. Kenya Giakanja includes an exciting new varietal called Batian. If you’d like to find out more please use the following links. 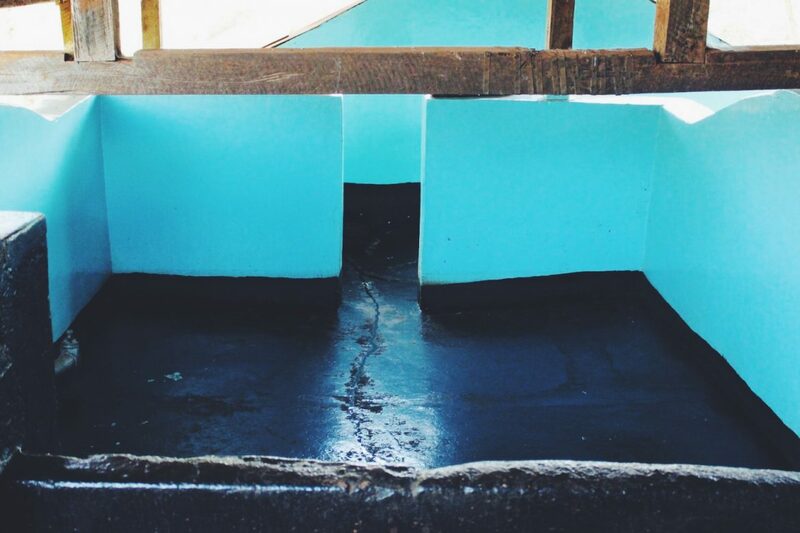 Giakanja is a coffee washing station part of the Giakanja Farmers Cooperative Society. 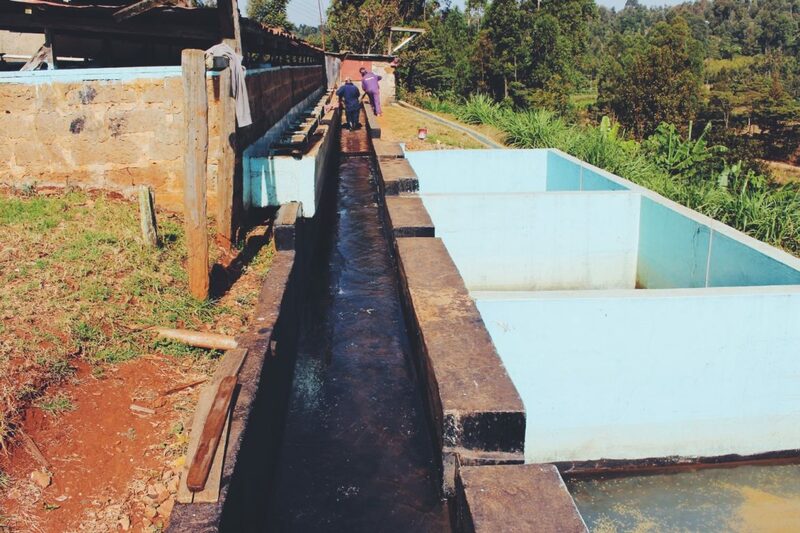 It is located in Thingingi, Tetu division of Nyeri county. 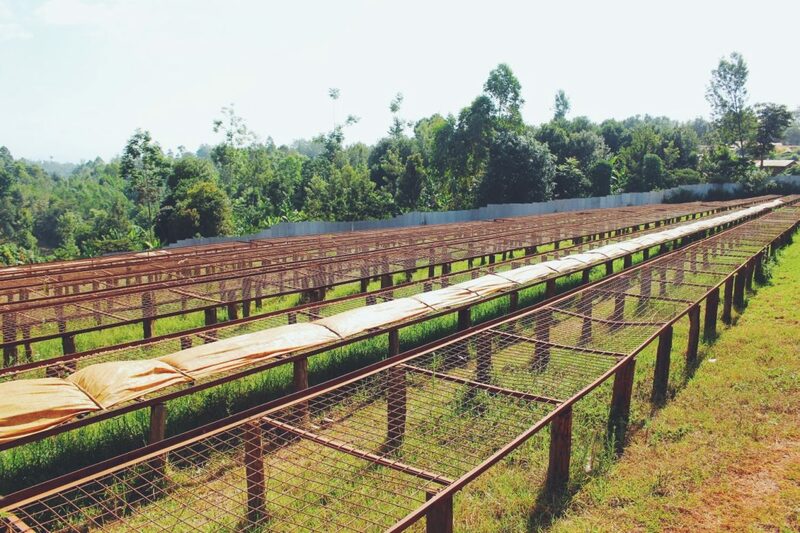 The co-op has nearly 1,450 members who grow a mix of SL-28, SL-34, and Ruiru 11 varietals. The farmers are spread out around the area, with altitudes ranging from 1750 to 1800 masl. The farms that make up the Co-op are smallholders rather than large estates where most of the coffee is grown as small family plots alongside their homes, located on the slopes and upper plateaus. Giakanja experiences moderate rainfall and temperatures ranging from 13 to 24 degrees celsius. 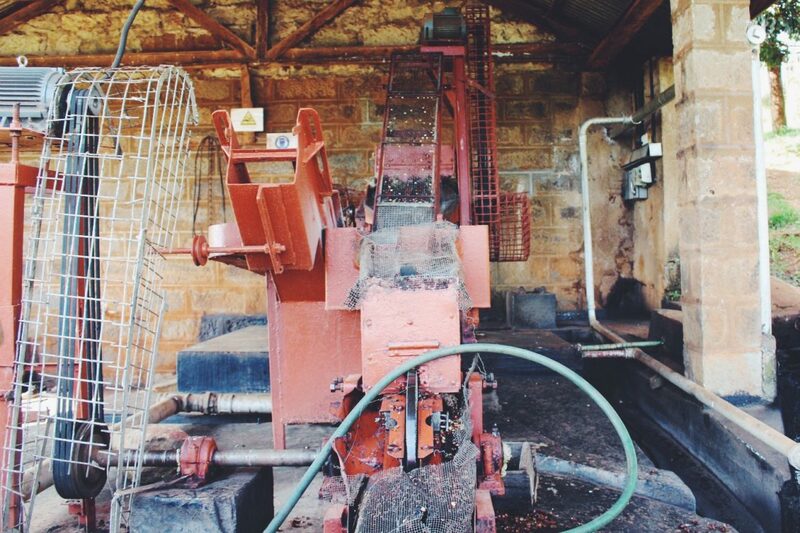 The area has rich, well drained red volcanic soil, which is perfect for coffee production. 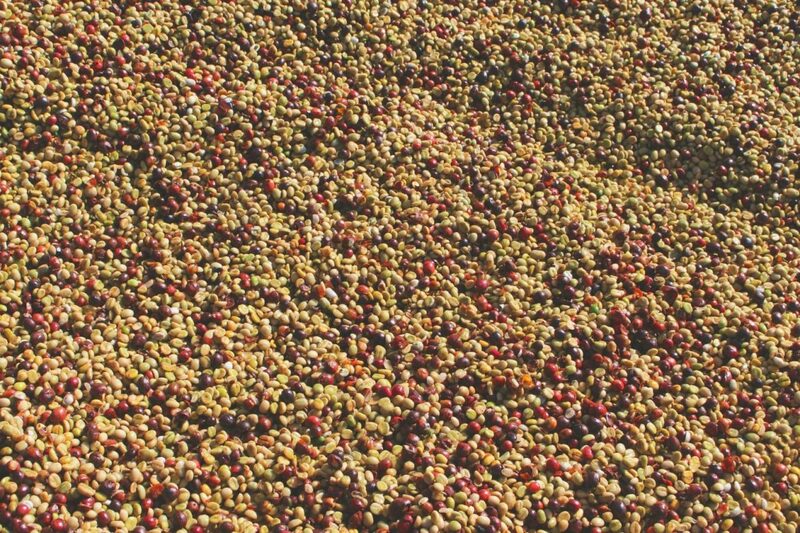 The farmers deliver coffee cherry to the factory, where it is de-pulped, fermented, washed and soaked. The parchment is then dried slowly on raised tables where it is frequently turned and constantly sorted by hand to remove any defects. Every year some of the profits from the previous year’s harvest are saved, which members of the cooperative can access as pre-financing for school fees, farm improvements and emergency needs. 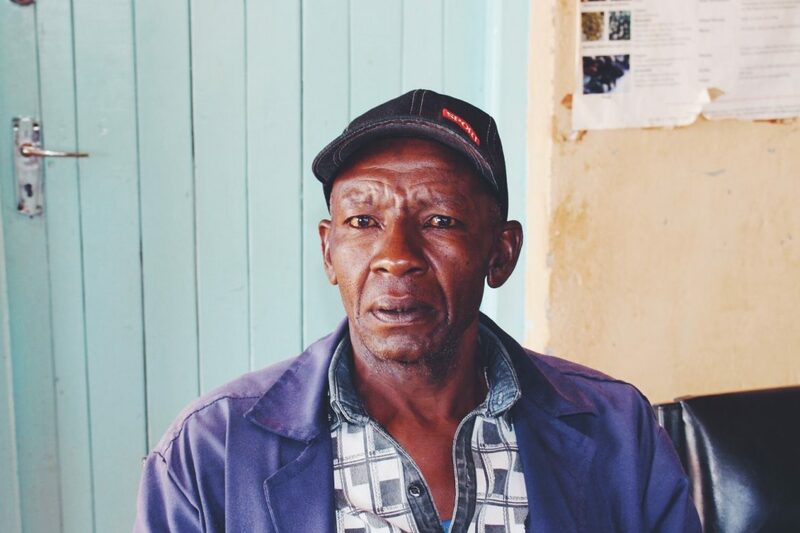 The long term goal of the Co-op is to increase coffee production through farmer training, and up-to-date information on sustainable farming and the best agricultural practices. We hope you enjoy this coffee as much as we have enjoyed it so far.